San Francisco’s government has just announced a major new partnership designed to help further the growth of an open government. 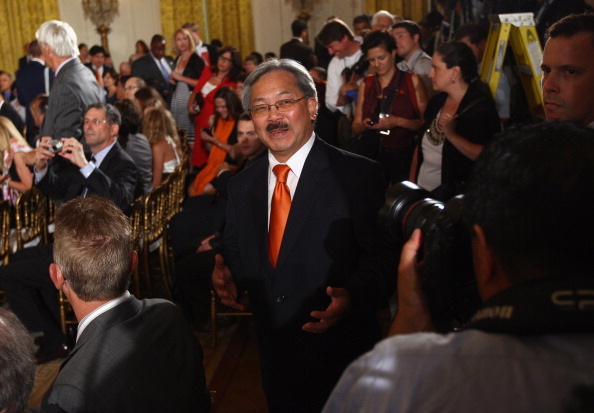 Mayor Ed Lee and Board of Supervisors President David Chiu shared news that they would be presenting the Open Data legislation to the city’s board later this week. This bill would create the role of the city’s Chief Data Officer to help supervise the city’s efforts to continue to make as much of the city’s data available for citizens to integrate into various applications. The Chief Data Officer is a brand new role in the city, but will manage over 200 public data sets for 60 departments and will be tasked with finding more sets to share with the public. Each city department will have its own open data coordinator to liaise with the CDO, who will operate out of the Mayor’s Budget Office Department — a place geared towards helping make the government more efficient. Since 2009, the city has been focused on trying to make more data open to the public. During this time, the Mayor’s Office of Civic Innovation hosted several events they call “policy hacks” while also working with the community to adjust the policy as needed to ensure that San Francisco remains one of the top cities focused on the Open Data movement. In addition to the creation of the CDO, San Francisco will be partnering with private sector partners to help make city data available to everyone. Lee said in a statement that this effort will help “government explore new solutions to old challenges.” One new partners is Motionloft, a nationwide company specializing in dealing real-time information on how people move about around the city. As part of the agreement, it will be contributing portions of its datasets to San Francisco’s DataSF portal. Additional partnerships include ESRI and 100 Plus, both of whom offered a demonstration at today’s press conference.